Ten S-Trains are being remodelled with the new compartments, which are in the middle of the train so that there is more space for bikes on the platform. 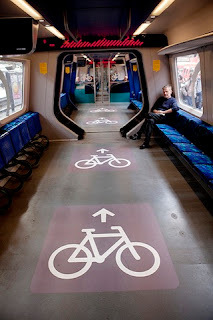 The train system in the Danish capital is being gradually improved for travellers with bikes as increasing numbers of passengers are combining bike and train for their commute. The railway is installing bicycle pumps at a number of stations, making bicycle ramps, more and building more bicycle parking. Hey Metro – do this. Read on. Can someone arrange for a study tour to Copenhagen? 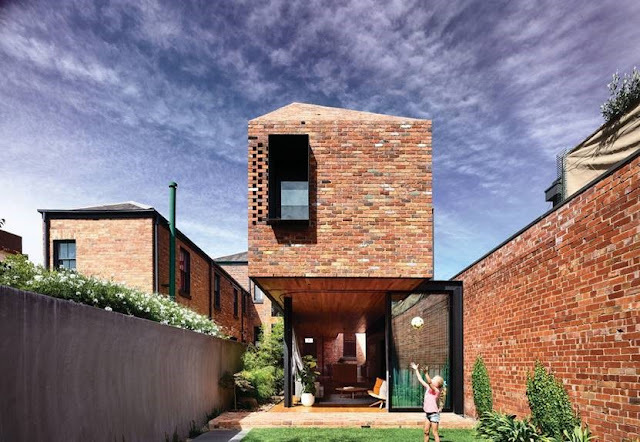 Why does sensible planning and design always seem easier there than anywhere else?